Go-Cat are giving away FREE samples of their delicious food for your moggy! 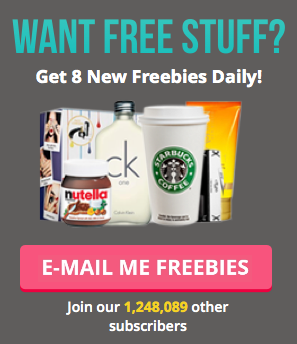 There are a whopping 23,442 samples up for grabs on a first come, first served basis. Your kitty will be thanking you later, so why not show them just how much you care, by applying for this freebie? There are 3 types up for grabs - which one will you choose? There's adult cat food with beef, chicken & vegetables, or herring, tuna & vegetables. Alternatively, if you've got a kitten, there's kitten friendly chicken & vegetable flavoured food. Yum! To apply for yours, enter your email address, cat name, breed, age and whether they're an indoor cat. Once you've completed the rest of your details, just click 'get my sample' and this will submit your request.